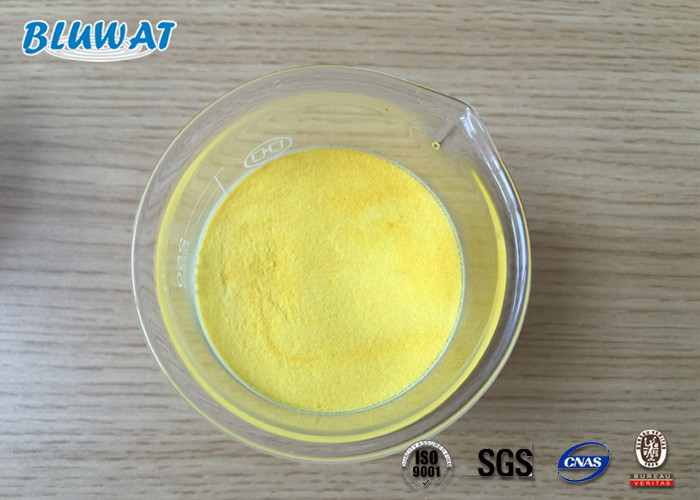 Polyaluminium Choride (PAC-02 grade) is light yellow color powder coagulant which is mainly used for WTP drinking water treatment. Polyaluminium Choride PAC-02 is spray dryer type, high viscostiy of 70-80%, high coagulation in high turbidity water treatment. It is also widely applied in water purification, wastewater treatment, precision cast, paper production, pharmaceutical industry and daily chemicals. 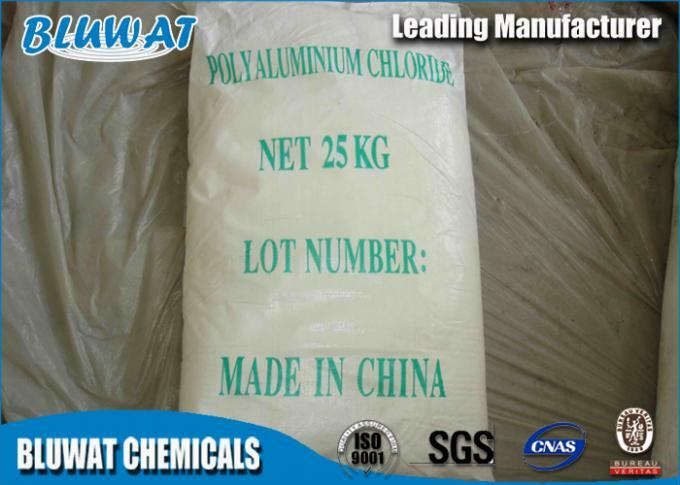 BLUWAT produces different greades of Polyaluminum Chlorides (PAC) in powder and liquid forms. The highly charged Al in the products is optimized for best performance for the different basicities of PAC. 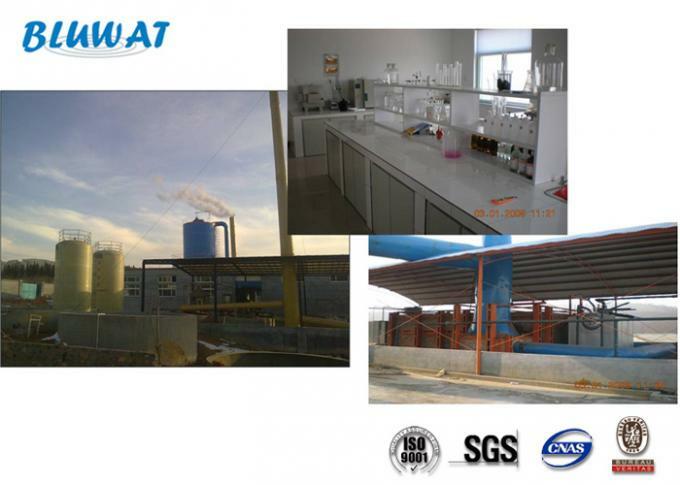 The low to medium basicity products are effective coagulants for treatment of both drinking water and waste water. And the medium to high basicity products are excellent for all ranges of wastewater treatment. Its dosage lower than aluminum sulfate (based on Al2O3) and water treatment cost is lower than other inorganic flocculants. The product can cause quick formation of flocs, big flocs formation and rapid precipitation. Its treatment capacity is 1.3-3.0 times of other inorganic flocculants. It enjoys wide-range adaptability for different-temperature source water and a good solubility. It is slightly corrosive and easy for operation. Low acidity is lower than other inorganic coagulants. High speed flocculation and sedimention with higher water treatment ability than traditional products. The high degree of neutralization of the HCl results in minimal impact on treated water pH when compared to other aluminium and iron salts. The product should be stored in a dry and ventilative room. The product is packed in 25kg pp woven bags with inner plastic bags.